When it comes to budget airlines, travelers often worry about what they're sacrificing by booking cheaper flights, including whether these inexpensive commercial carriers are less safe than regularly-priced companies. If you're planning to book a flight out of Ireland to Europe or northern Africa, you might consider booking with Ryanair, a low-cost airline based out of Dublin. Although Ryanair has never had a fatal accident on one of its planes, some commentators and airline service experts have questioned the company's attitude toward safety since it began operation in 1985. However, in April of 2018, the London-based newspaper The Independent called Ryanair the "world's safest airline" after a fatal accident aboard a Southwest airlines flight tarnished the popular airline's otherwise nearly-spotless record. In 2017, Ryanair provided service to its billionth customer, becoming the first European airline to reach that number. As of April of 2018, the airline provides service to an average of 356,000 passengers a day. Despite local and international airline regulations, there's no way to guarantee every flight will go exactly according to plan, and every airline carrier has had its share of rough patches when it comes to maintaining safety standards and an image of being reliable. While Ryanair may have received its fair share of criticism over the years, it has maintained the cleanest record in the European market in terms of flights completed safely. The biggest complaints waged against Ryanair throughout its history, though, involve the treatment of its employees and customers. In September of 2018, for instance, workers went on strike to protest conditions and seek recognition of union demands, and pilots were accused of being "too exhausted to fly" for a brief period in 2002. Additionally, in 2006, Britain's Channel 4 broadcast an episode of "Dispatches" called "Ryanair Caught Napping" that criticized the training procedures, security protocols, and aircraft cleanliness for the company. Customers have also complained about the cost of extra services onboard Ryanair flight, but a series of customer service reviews and policy revisions in the 2010s have corrected several of the company's worse offenses. Although Ryanair still charges for some extra perks on its flights, they have also expanded their baggage allowance to include an additional carry-on bag for no additional cost. By being registered in Ireland, Ryanair does not need to file certain reports including those pertaining to its compliance with safety regulations—which is something its rival British Airways does have to do. However, peer-generated reports created by companies like Jet Airliner Crash Data Evaluation Centre (JACDEC) have ranked Ryanair in the top 40 airlines worldwide for safety. Throughout its history of operation, Ryanair was frequently in the news from the early 2000s through the 2010s for near-misses and minor incidents on its flights, oftentimes more often than many other airlines. In 2006, though, 60 percent of flights reported significant deviations, 13 percent reported minor deviations, and 27 percent reported no significant deviations. Despite never having a fatality, Ryanair has had several accidents where passengers were hospitalized (2008) or part of the aircraft machinery stopped working (2015), and there have been a number of runway incidents and aborted landings reported on Ryanair flights as well. Fortunately, there have only been a few emergency landings and even fewer mid-air incidents on this carrier over its 30-year history. Overall, other than a few near-misses and unexplained aircraft malfunctions, Ryanair has maintained a pretty decent record of getting passengers to their destinations safely. 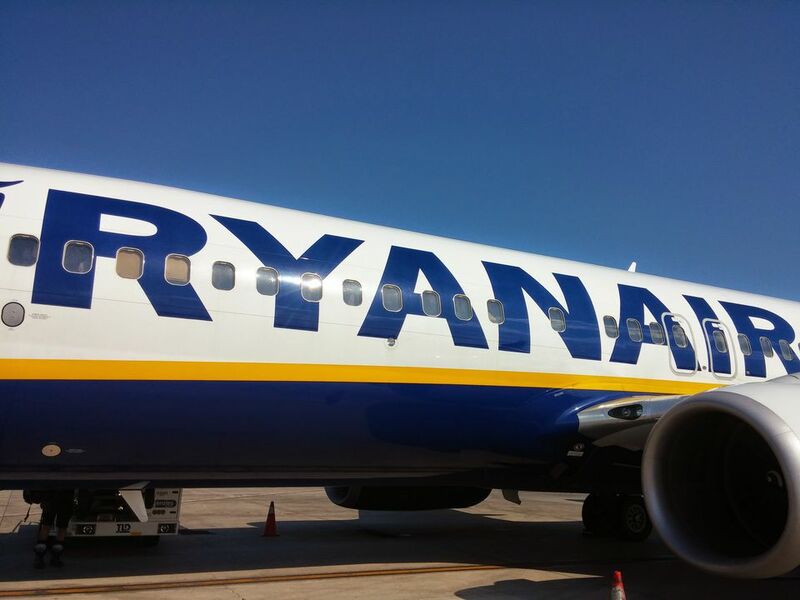 If you're considering flying with this company on your travels, be sure to compare the services you'll get (or have to pay extra for) onboard Ryanair with what you'd get for spending a little more to fly with another carrier instead.